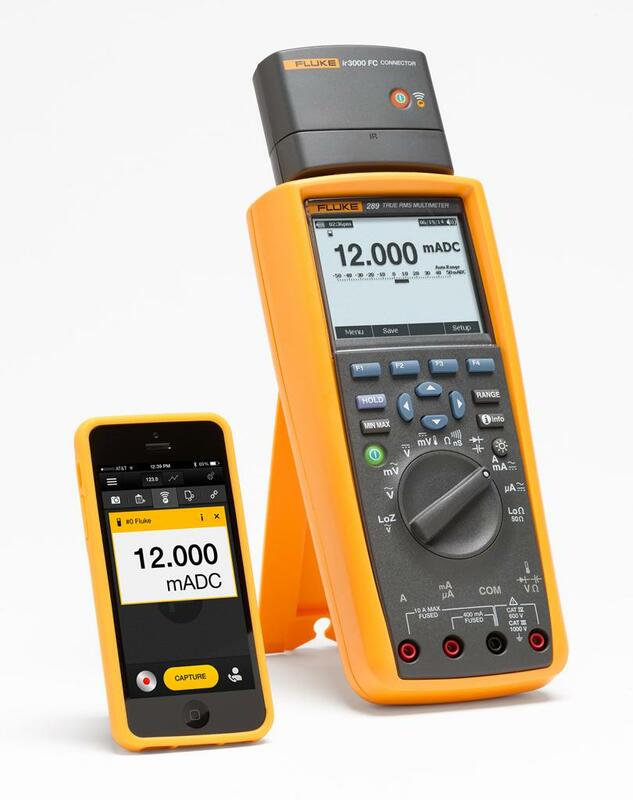 The Fluke 3000 FC has features and functions needed to troubleshoot your equipment and plant. 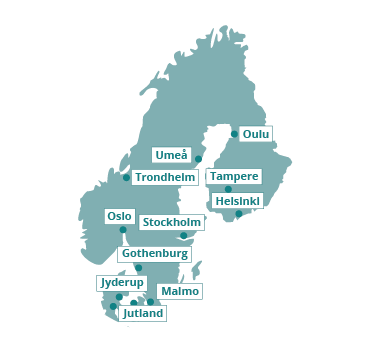 Nordic Service Group has over 10 departments in Denmark, Norway, Sweden and Finland. Throughout our strong network, we deliver high quality and fast service in the Nordic countries.